Manhattan Cosmetics is one of the brands that is available in Latvia. 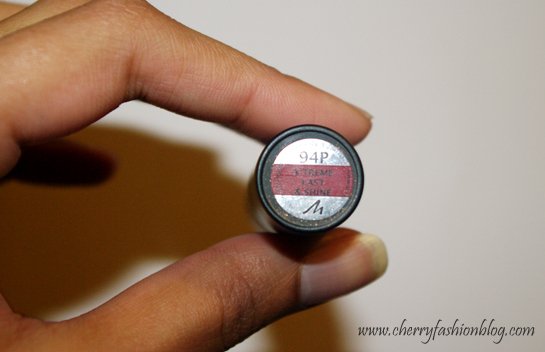 A while ago, I got one of their lipsticks in the shade 94P. It is a lovely shade for me and I like it a lot. I have used it quite a lot since the purchase. I like that it is a colour that can be worn with basically anything. 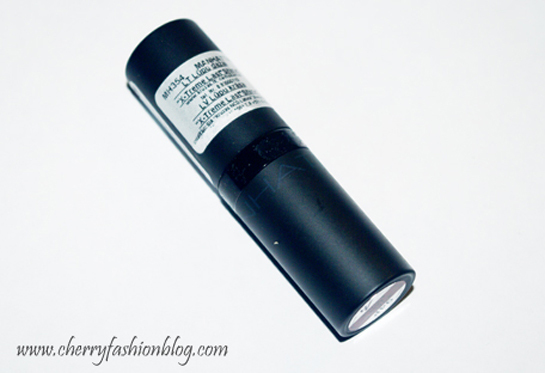 Here is a review with swatches and then a full face look of my makeup with this lipstick. Packaging: The packaging has changed a bit. It is a very simple matte black. The previous package was glossy black. I like the new sophisticated look much better than the old one. Cost: At the time of purchase, there was a discount on these lipsticks so I got it for less that 3LVL (approximately $6). But even without the discount, they aren't expensive. 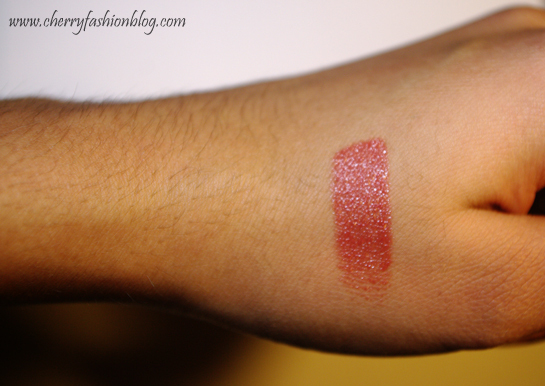 Softness: The lipstick is a rich creamy colour and I like how it applies on my lips. Repeat purchase or not? : I would definitely get this lipstick again, probably in a different colour. What do you think of this lipstick? 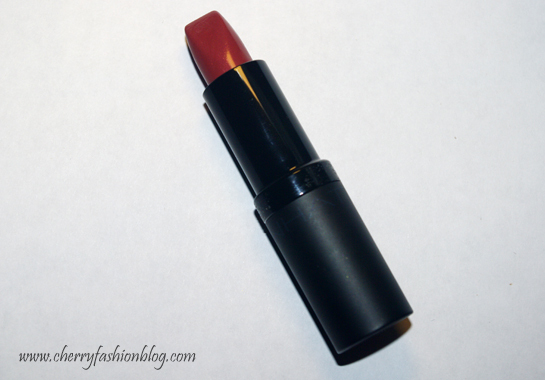 Own any Manhattan lipsticks? Love it! I wanna try this one out. I used to buy Revlon lippies so after I am finished with it, this is my next target. Love your blog :) now following on GFC would be great if you could follow back. I'm also running a GIVEAWAY you should check it out hun!.